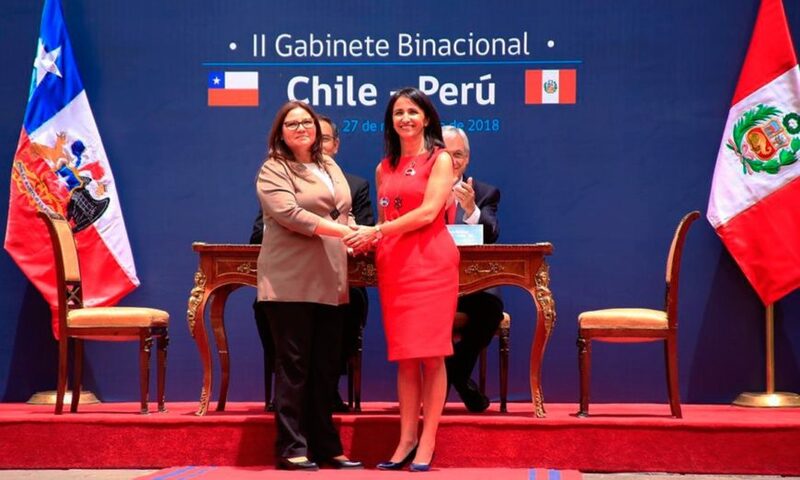 The Second Binational Cabinet between Peru and Chile has produced a joint agreement between the neighboring countries to make plans to prevent violence against women through increased sanctions. Taking place in the Chilean capital of Santiago for the first time, female leaders from both countries used the binational meeting as an opportunity to stand up against rampant femicide and domestic abuse that has marred both countries. 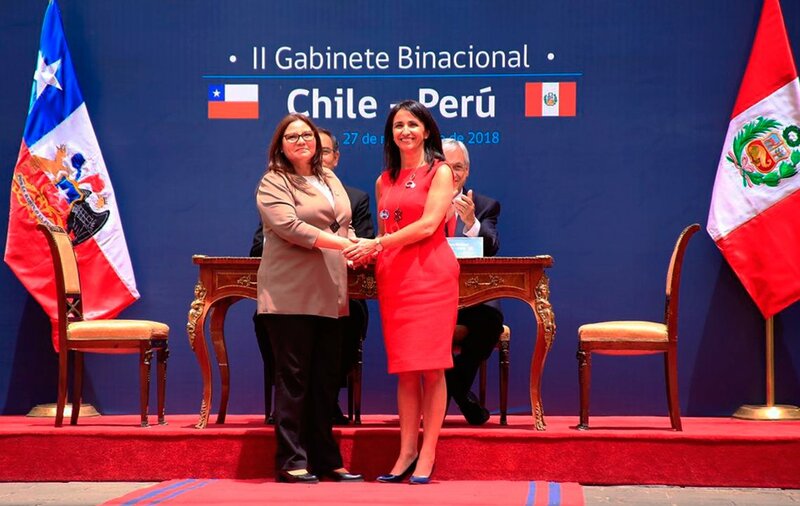 The joint agreement was signed by Ana María Mendieta Trefogli, Peru’s head of Women and Vulnerable Populations Ministry along with María Carolina Cuevas Merino, the Minister of Women and Equality in Chile. Both countries will enact reforms that give benefits to companies that are shown to value equality and allow women to prosper in the workplace while remaining free of harassment. The basis of the reforms comes via information campaigns designed to defeat negative stereotypes to help prevent further attacks while also giving increased resources to those who have suffered from gender violence in the past. According to data from the World Health Organization, Peru is one of the three deadliest countries in the world for women. In 2016 alone, Peru registered more than 380 femicides. This year has been especially horrific as fatal attacks like the one on 22-year-old bus rider Eyvi Agreda were caused by men looking for retaliation on women. In Chile, the Ministry of Women and Gender Equality reported that one in three women in the country have suffered violence, which amounts to 2.8 million Chilean women.